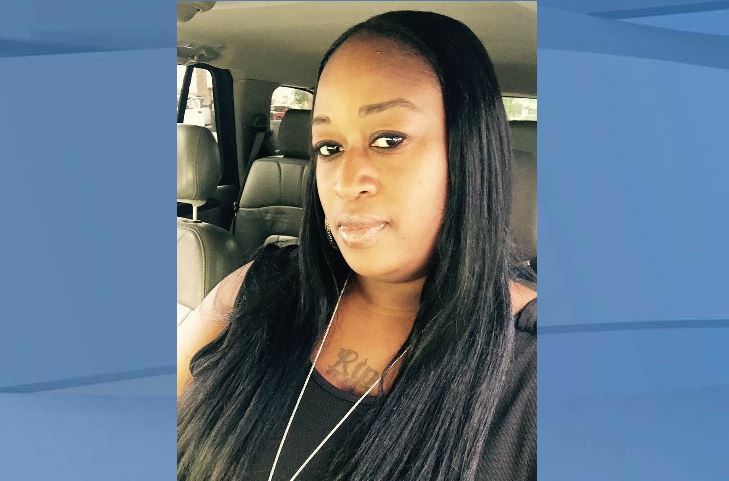 FORT MYERS, Fla. A 39-year-old mother killed last week appeared to have been stabbed to death, according to a police report. Officers found Chantill Harrison, 39, with several stab wounds Nov. 14 inside a home near the intersection of Martin Luther King Jr. Boulevard and Towles Street, the report states. Her boyfriend, 50-year-old Freddie Harris, was arrested and is facing a second-degree murder charge. Harris also faces charges of two counts of assault on an officer and one count of aggravated child abuse. He surrendered to police after a roughly 45-minute standoff, according to the report. The address listed for Harris is the same home on the 2200 block of Towles Street where Harrison’s body was found. Both lived there, according to Kenneth Harrison, the woman’s uncle.